Improved machine's functionality for the following features. Whether you are considering a home business or just looking to open-up your creativity, getting the right partner is a great place to begin. 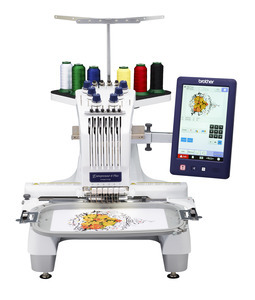 The Entrepreneur 6-Plus incorporates all the outstanding features you’d expect to find in any of the Brother home embroidery machines, together with the speed and finish of a commercial machine. It’s so user-friendly and so incredibly easy-to-use. Put it to work – or play – for you! 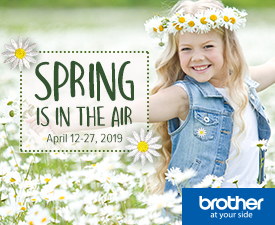 The Brother PR670e incorporates all the user-friendly features you'd expect to find in any of the Brother home embroidery machine range, together with the speed and finish of a commercial model, making it ideal for those thinking of starting a home-based embroidery business. The wide-angle HD LCD display offers vivid, crystal-clear clarity, rendering the brightest images imaginable. See high-resolution design previews almost instantly. The brightness adjustment feature allows you to change the screen brightness to suit your environment. Most importantly, you'll find the PR670e incredibly easy to use. 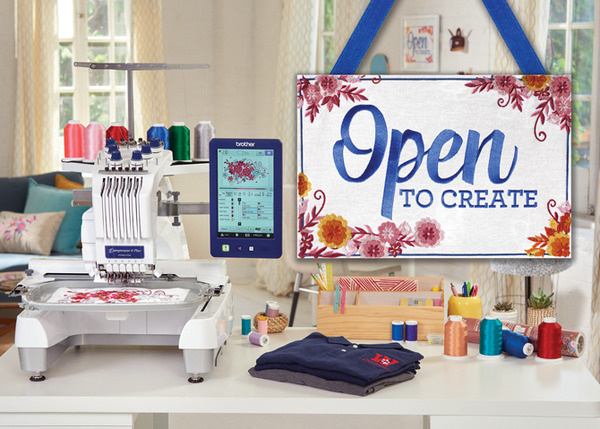 Explore new levels in commercial or hobby embroidery with new features that bring flexibility, speed and precision. The new LED pointer shows you precisely where the needle will drop. Twenty-eight fonts increase your options. And new additional frame sensors allow the use of additional optional frames, for greate versatility. 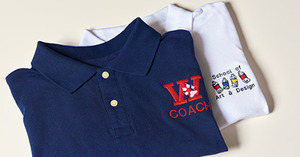 Embroider everything from personalised sports and workwear to caps and hats, and set your creativity free. Whether you're considering a home business or just looking to open up your creativity, getting the right partner is a great place to begin. Introducing the Entrepreneur 6-Plus. Put it to work – or play – for you! Large embroidery area of 8" x 12"
Features & Benefits: ~Up to 1,000 stitches per minute Variable speed reange, flat 400 to 1,000 spm, cap 400 to 600 spm. 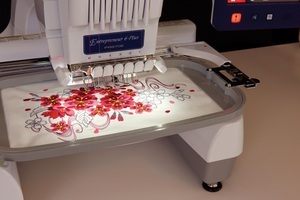 ~Large embroidery area 300mm x 200mm embroidery area enables you to create even bigger embroidery designs. Add flexibility and impact to your designs. 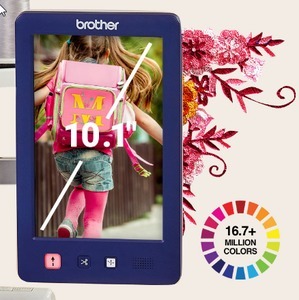 ~Large colour LCD touch screen Stitch information and informative tutorial guides are all accessed simply and quickly thanks to the large screen. ~Exclusive automatic needle threader Simply press the automatic needle threading button to see the upper thread pass through the needle quickly and securely. 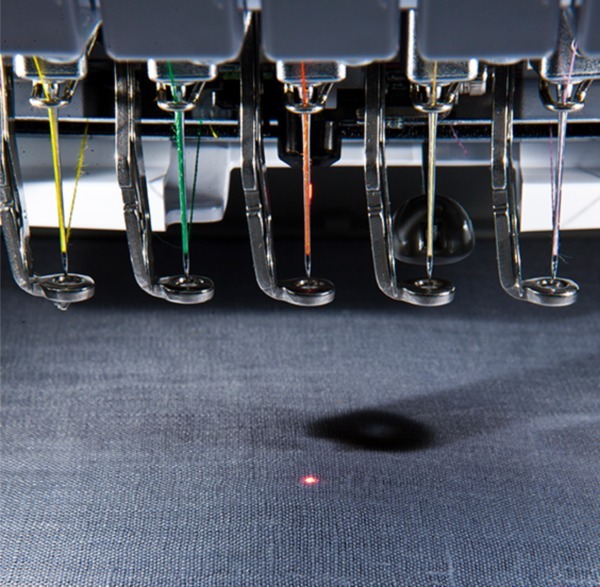 ~Automatic thread trimmers Cuts upper and lower thread automatically at the end of each colour change on embroidery. ~Built in lettering styles 25 lettering fonts to customise your projects with a range of lettering styles. 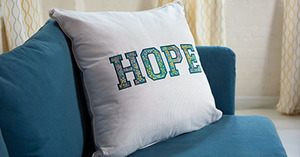 ~Built-in designs 25 designs to quickly and simply personalise your projects with a choice of alphabet designs, frame patterns or a selection of embroidery designs. ~Individual stitch back-up With the easy-to-use touch screen you can search through the design by individual stitches, colour blocks or groups of one hundred stitches. 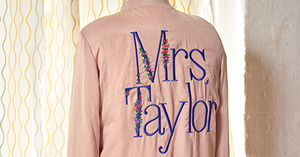 ~Appliqué function Create full-colour appliqués, perfect for badges and medallions. ~USB ports (2x Host, 1x Slave) Import designs from USB memory stick or from a direct PC connection. ~Forward/reverse Set back/forward over the design +/- 500 stitches. 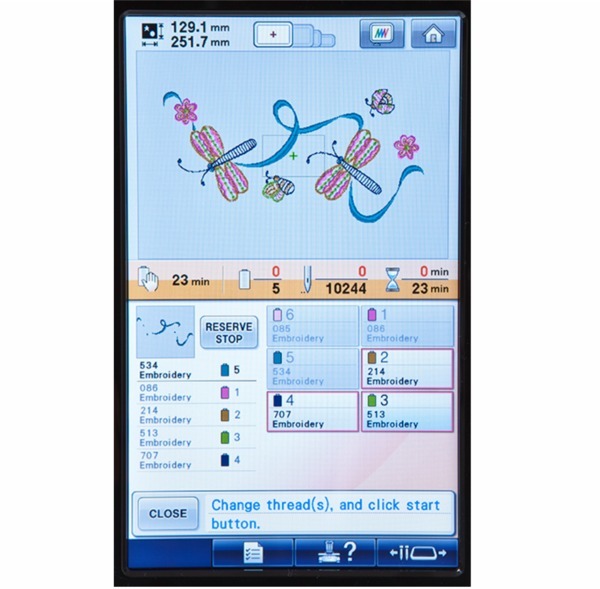 LCD Size (Horizontal x Vertical) inches 5.3" x 8.5"
Maximum Embroidery Area (X x Y) 8" x 12"
Included Embroidery Hoops 8" x 12", 5" x 7", 4" x 4", 1.5" x 2"
LCD touch screen display: Large colour LCD touch screen display 135x216mm, Edit and create designs on screen, Easy to use, Tutorial guides saved within the machine all accessed quickly and simply. LED pointer: LED pointer to show exact position of needle drop, Allows perfect pattern placementk Position jobs faster and more accurately than everk Controlled simply through the LCD display screen. 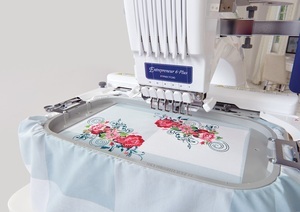 Frame sensor: Allows even more frame types than previous models, Use the optional round frame kit and the optional clamp frame kits to create even more beautiful embroidery Use the clamp frame kits to embroider on shoes, inner jacket pockets, cuffs, gloves and much more. Make | Model of Emb Machine? 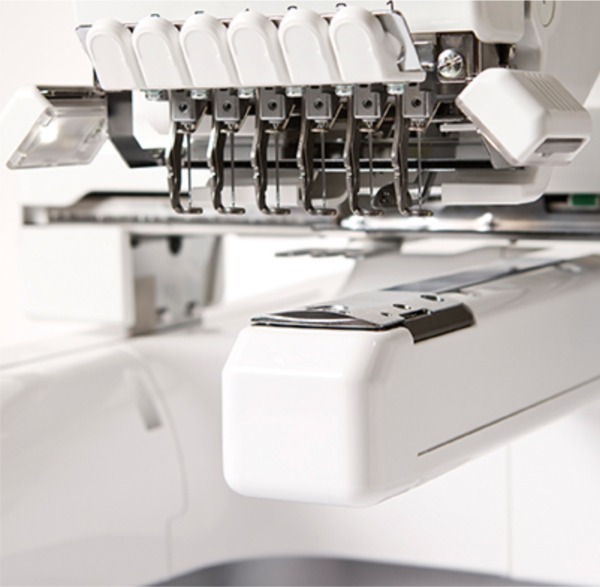 What brand and model number embroidery machine will you be using?